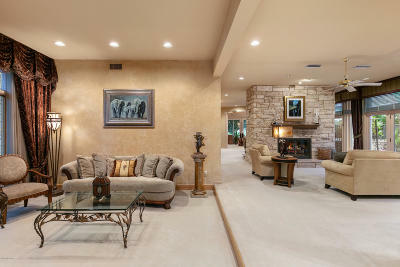 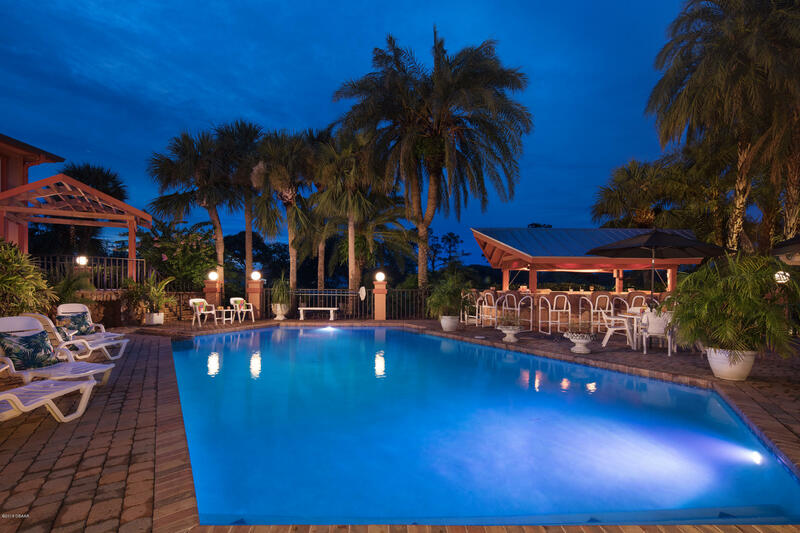 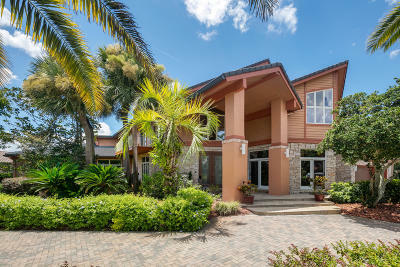 This exquisite resort-style estate awaits a large family or is ready to become an amazing corporate retreat. 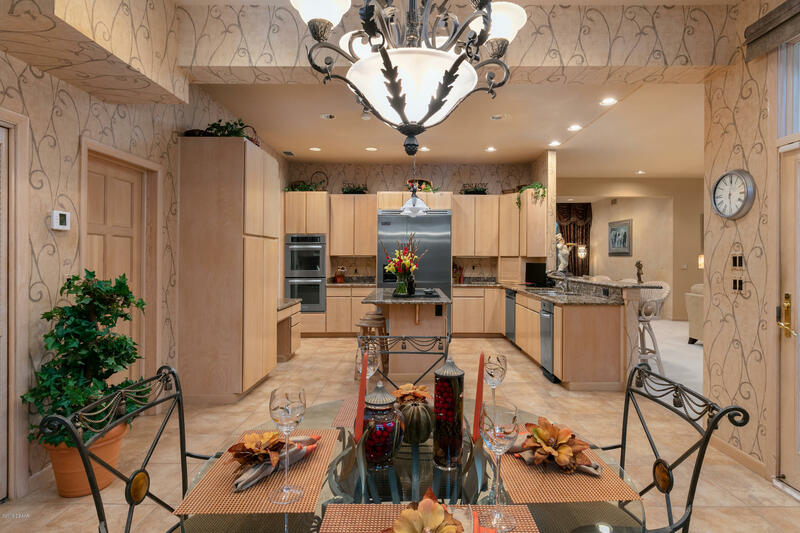 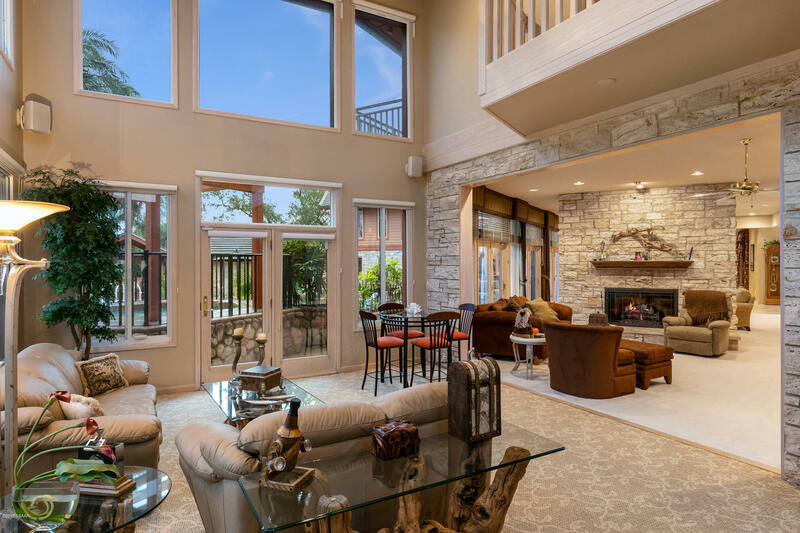 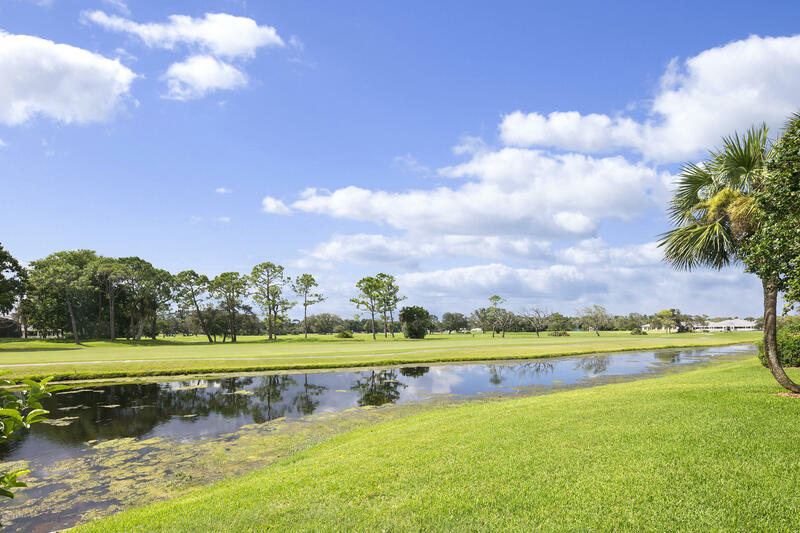 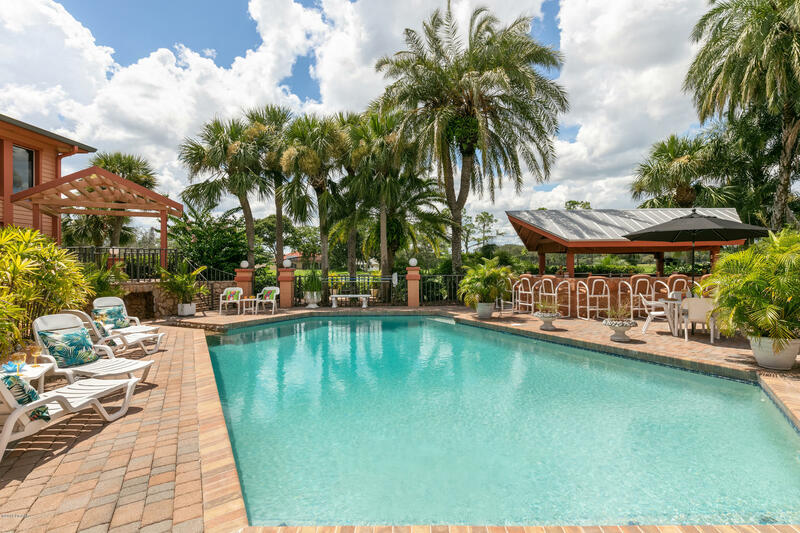 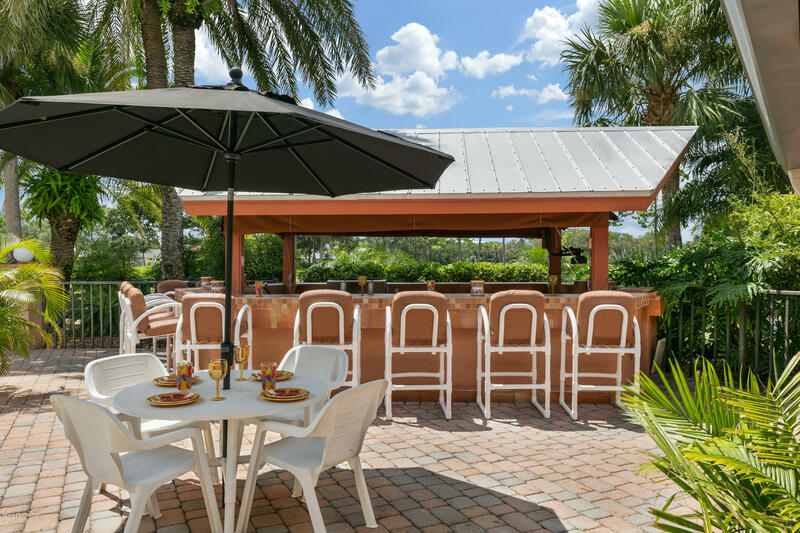 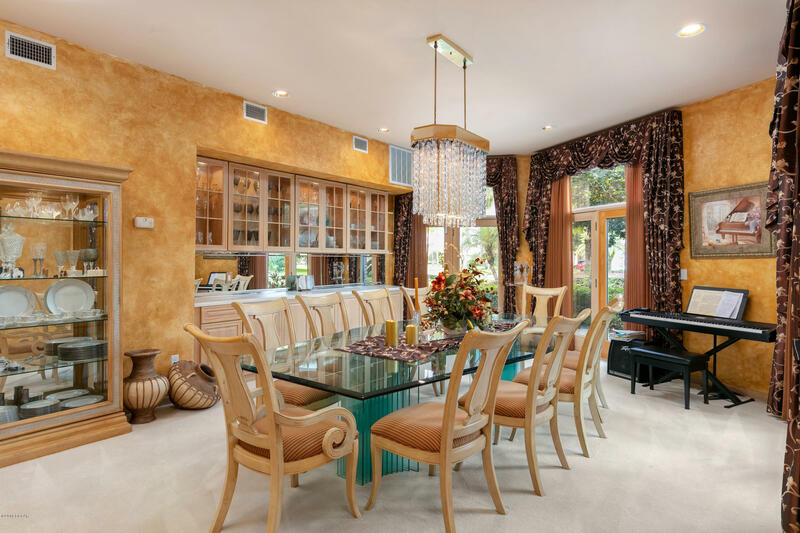 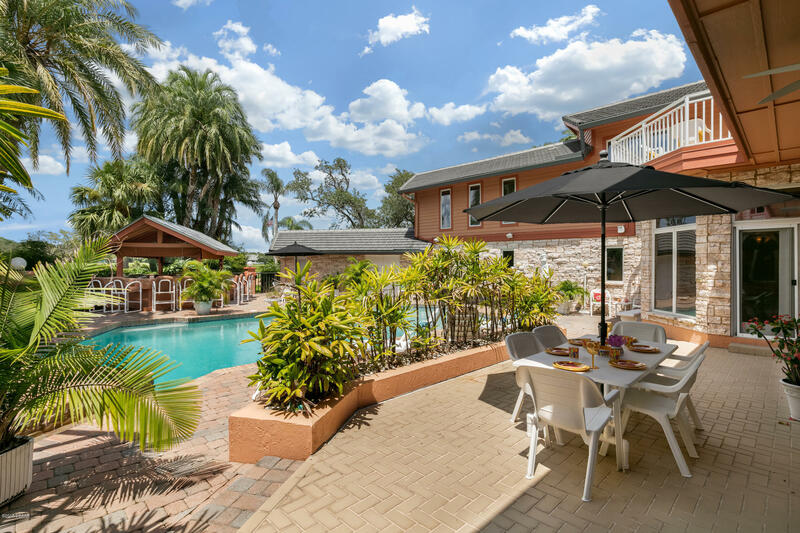 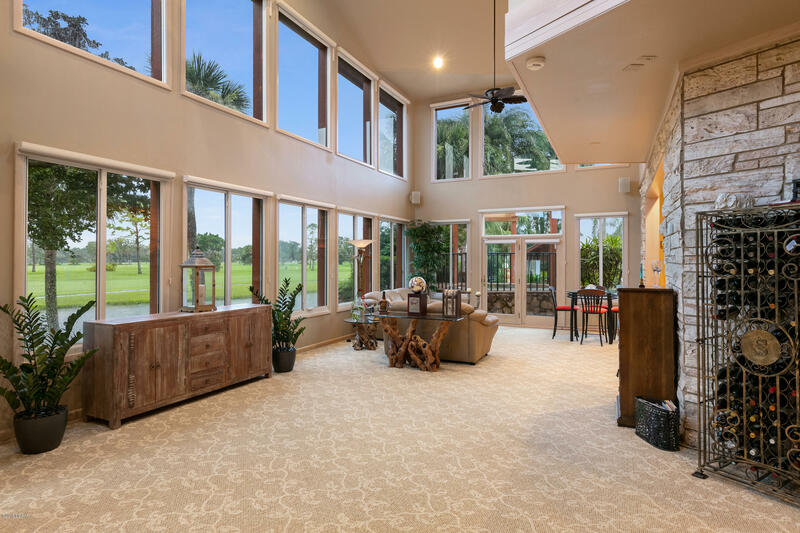 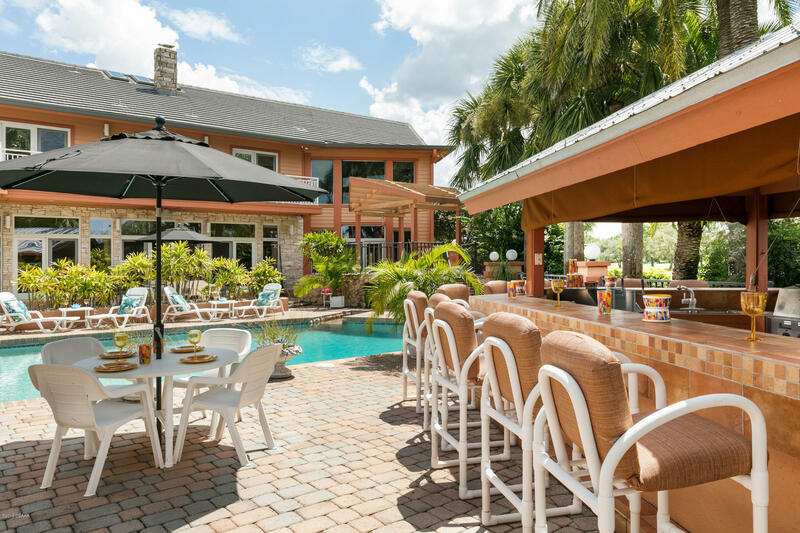 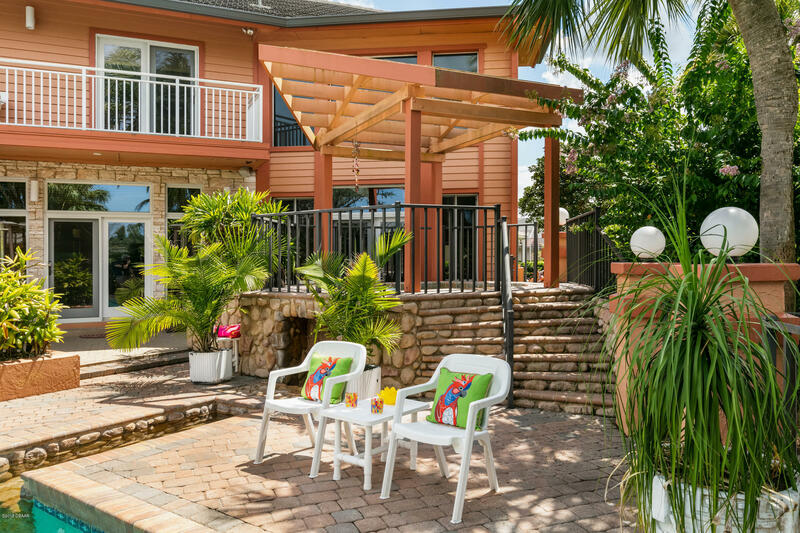 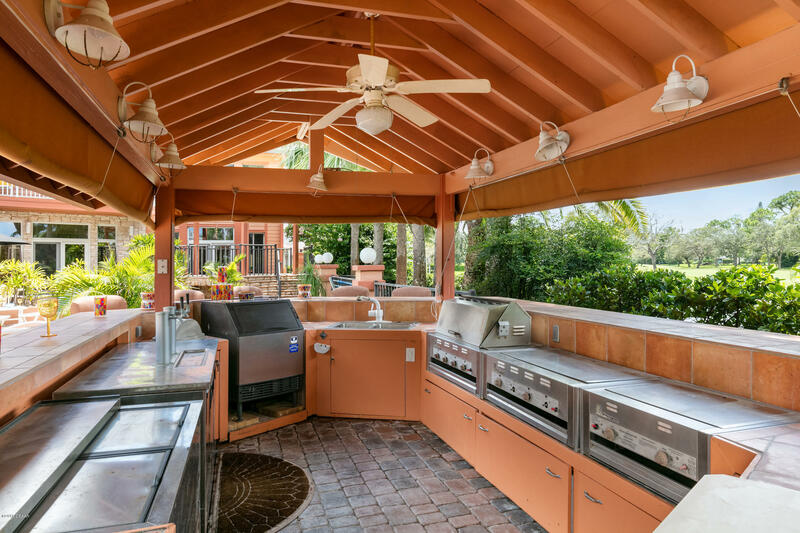 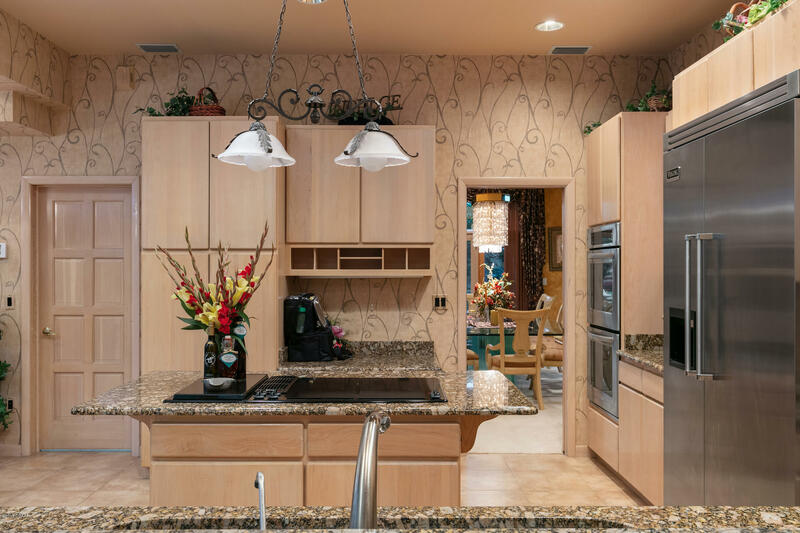 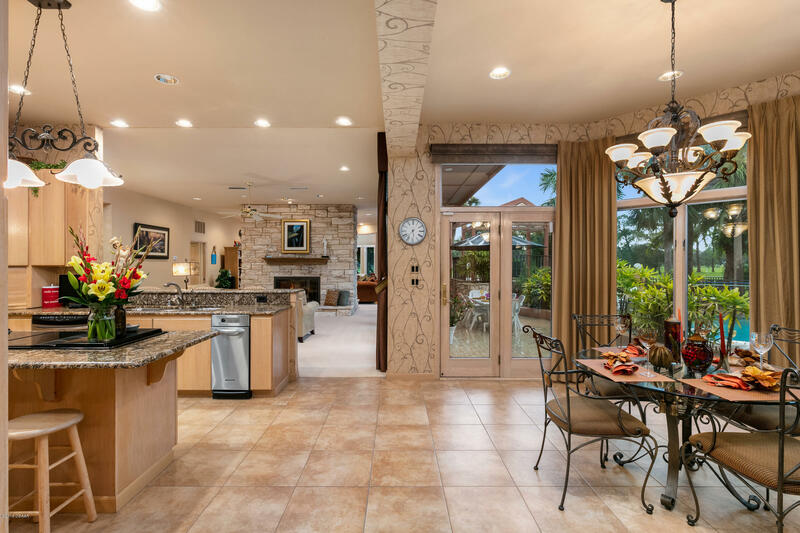 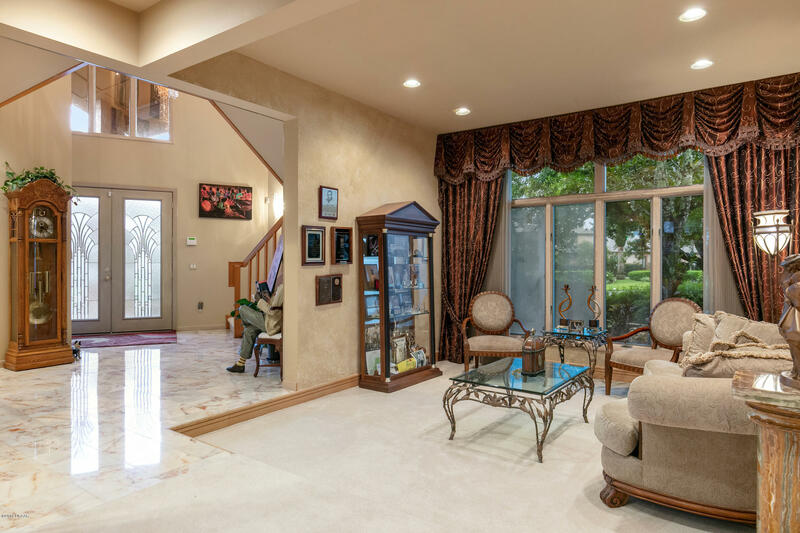 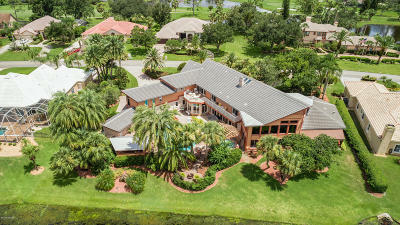 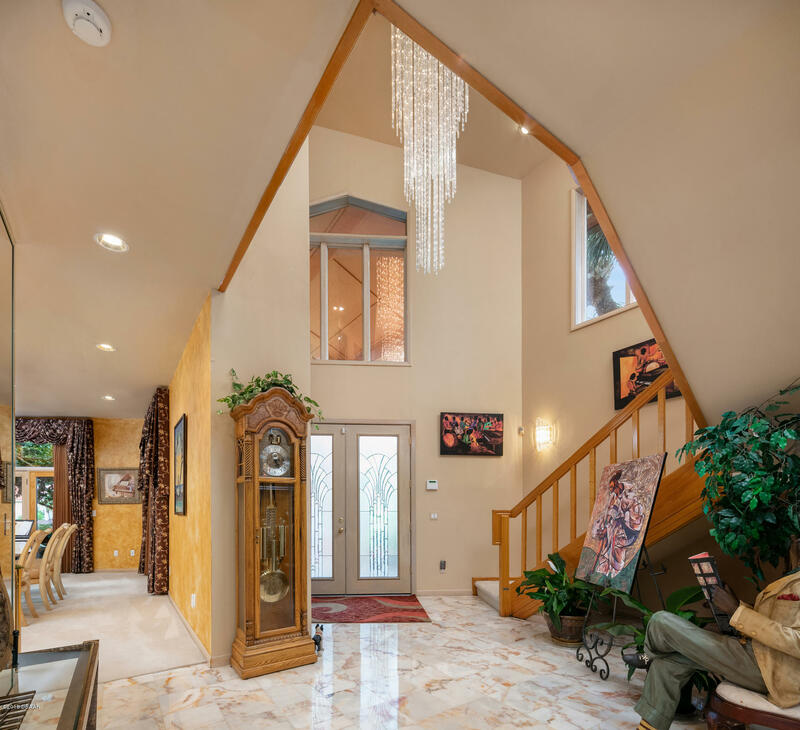 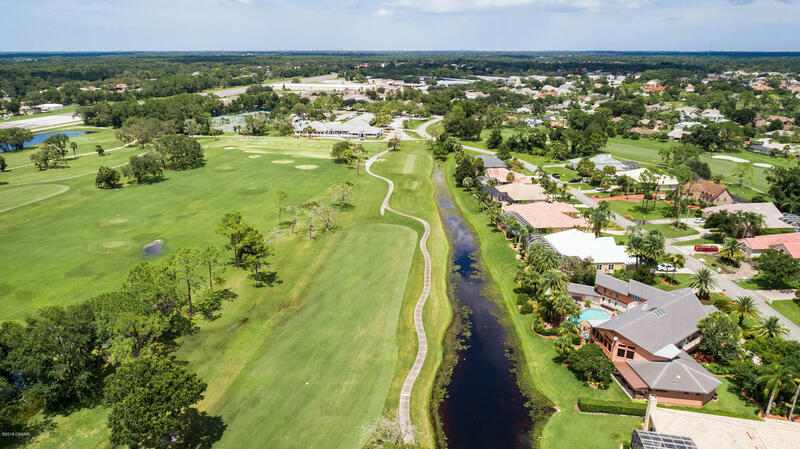 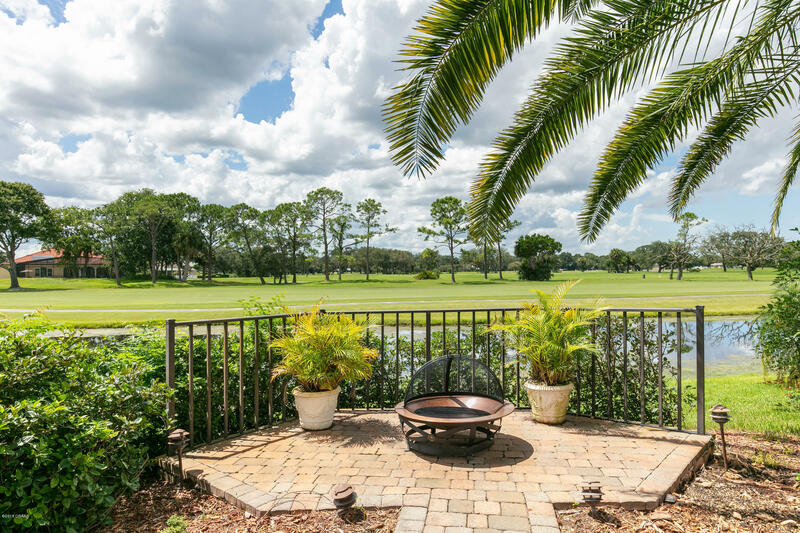 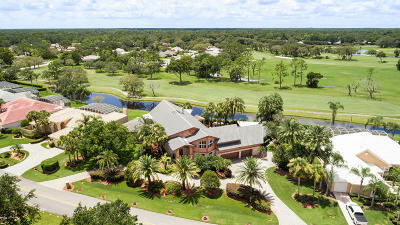 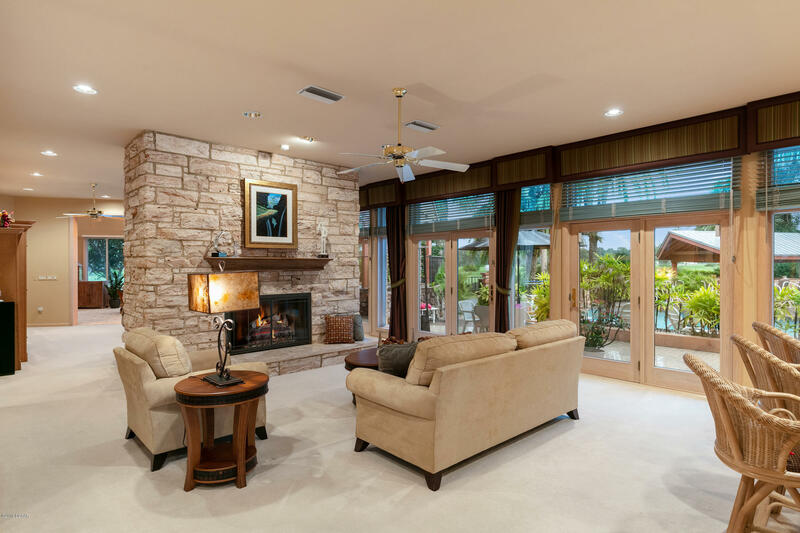 Sitting in the exclusive and private Spruce Creek Fly In community, this residence is one of the standouts. 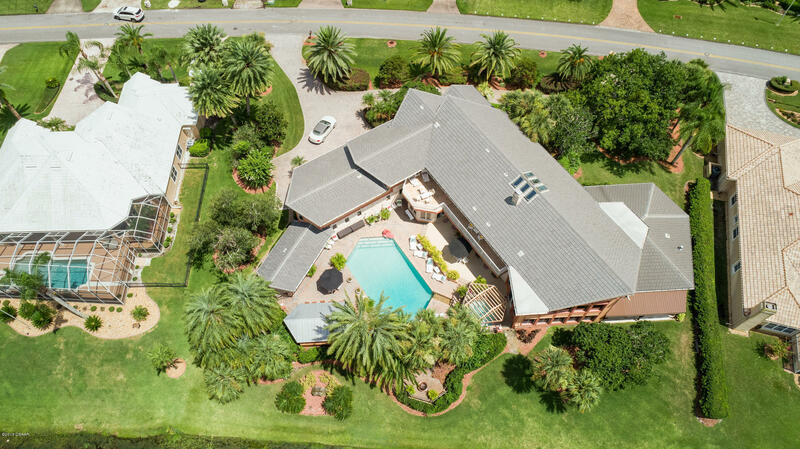 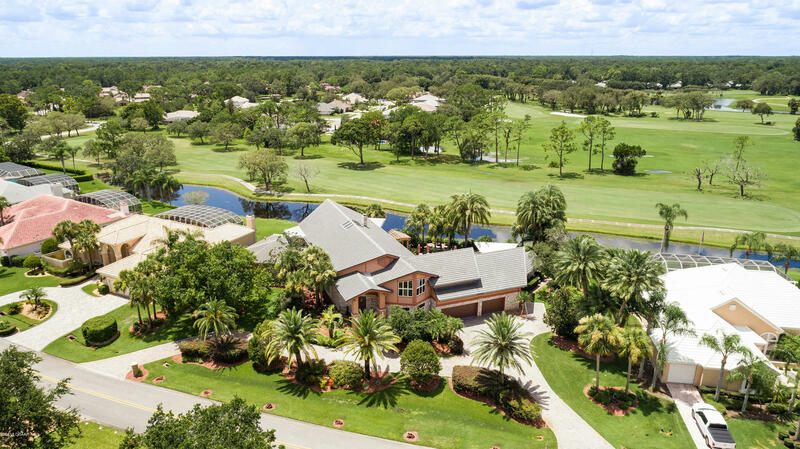 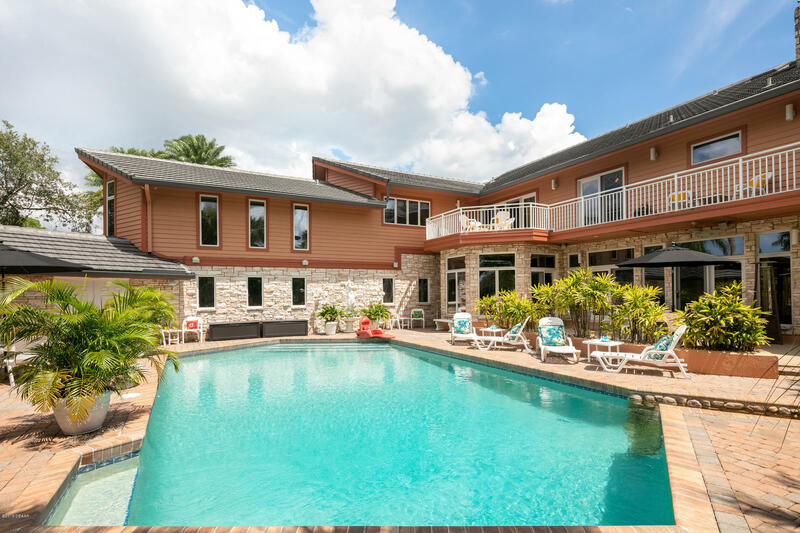 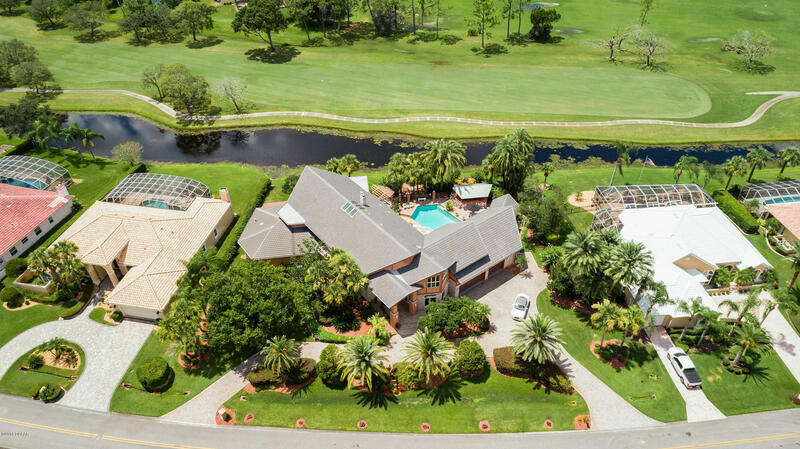 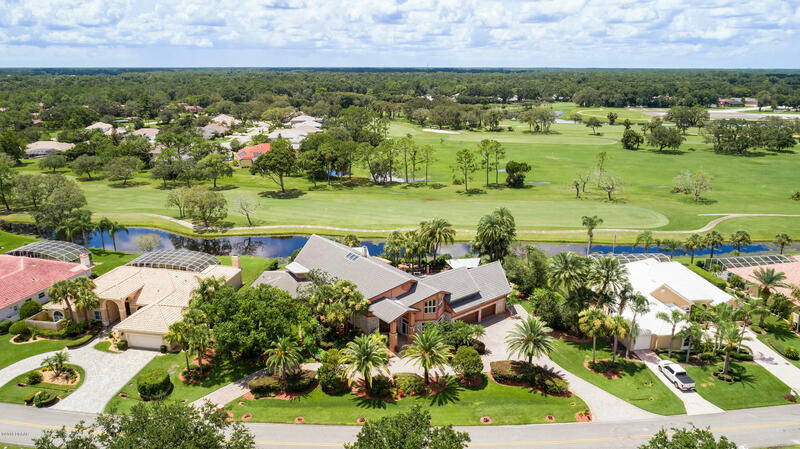 On a 3/4 acre golf course lot near the clubhouse and private airport, this unique home has much to offer with 7 bedrooms, 7 bathrooms, 3+ car garage and amazing outdoor resort pool and entertaining area with fully equipped cabana bar. 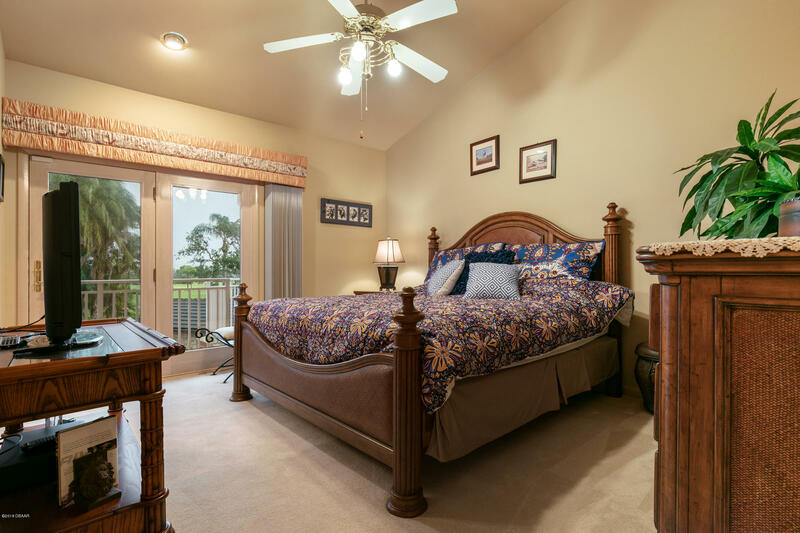 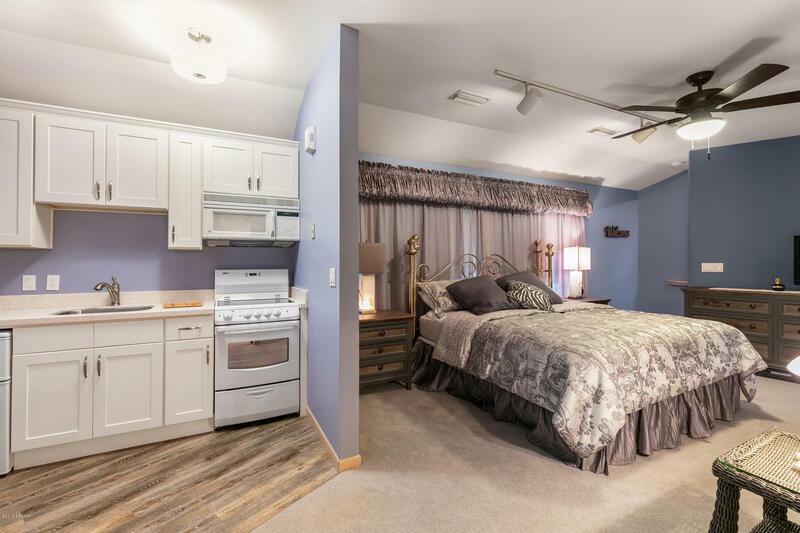 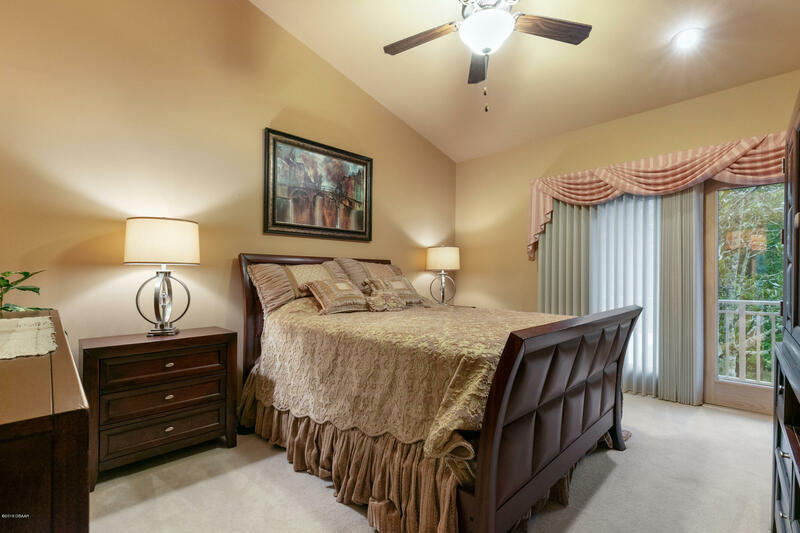 Of the 7 bedrooms are 2 master suites, 4 guest rooms and studio apartment over the garage. 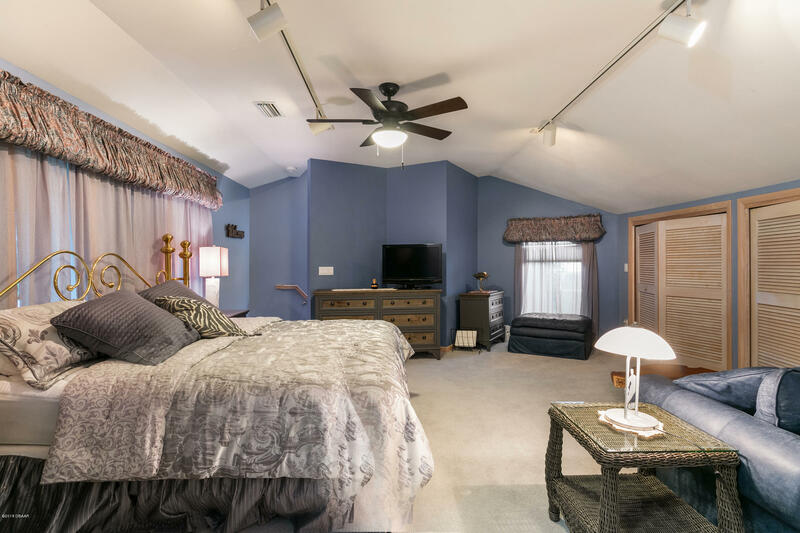 Added in 2015, a gorgeous 1st floor master suite is in its own private wing. 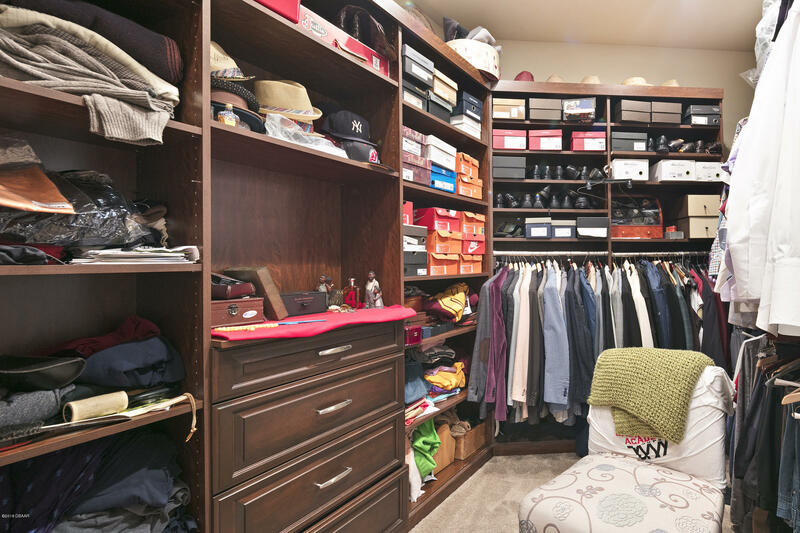 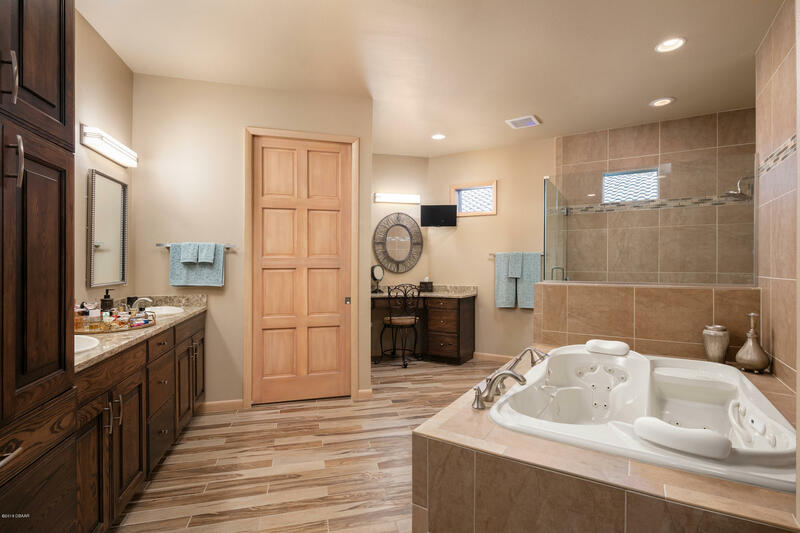 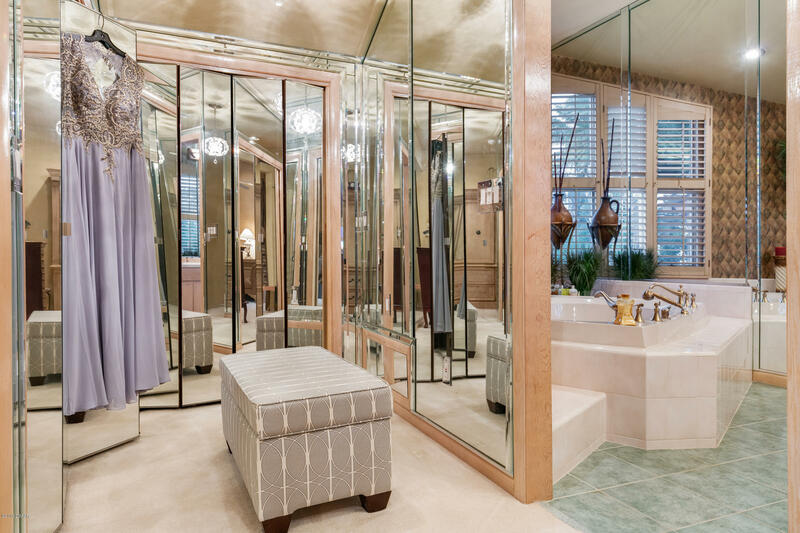 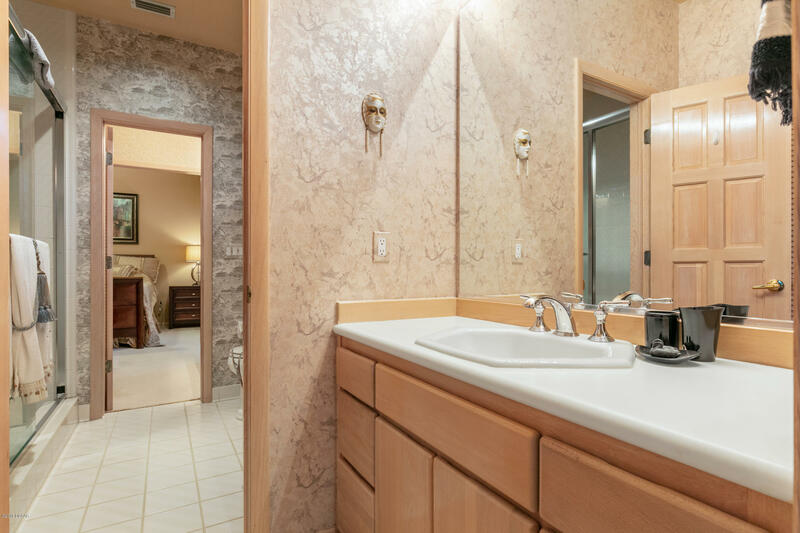 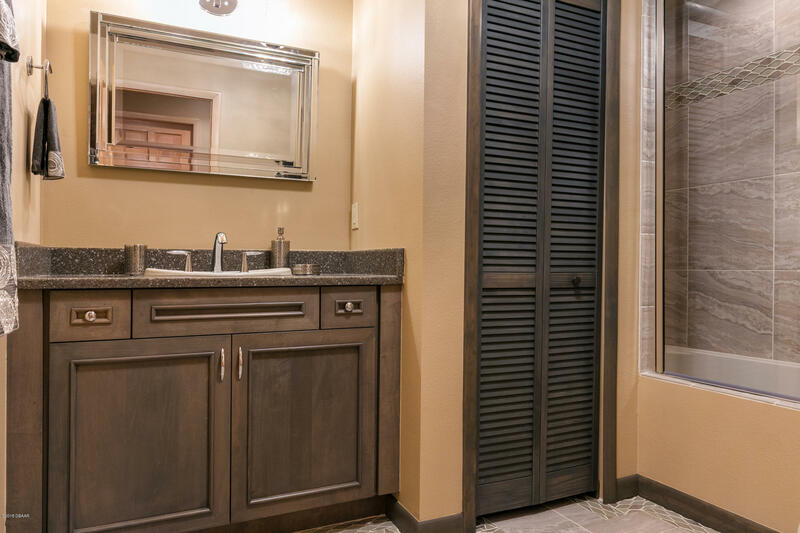 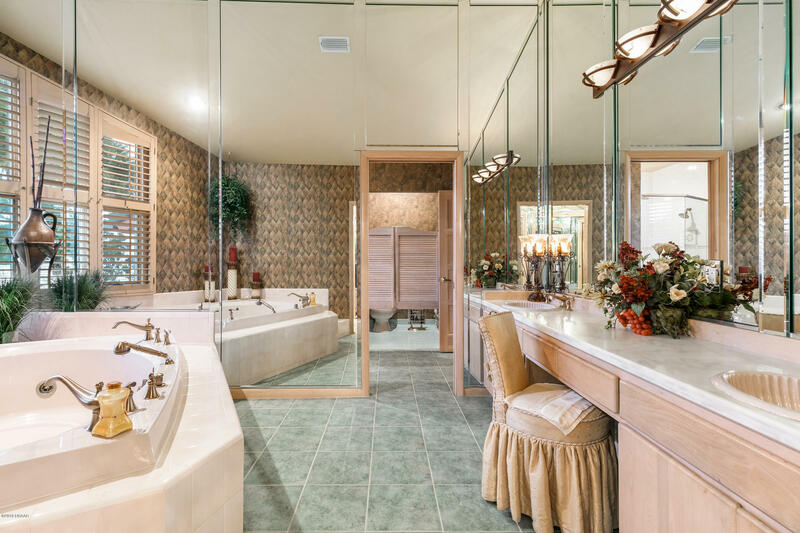 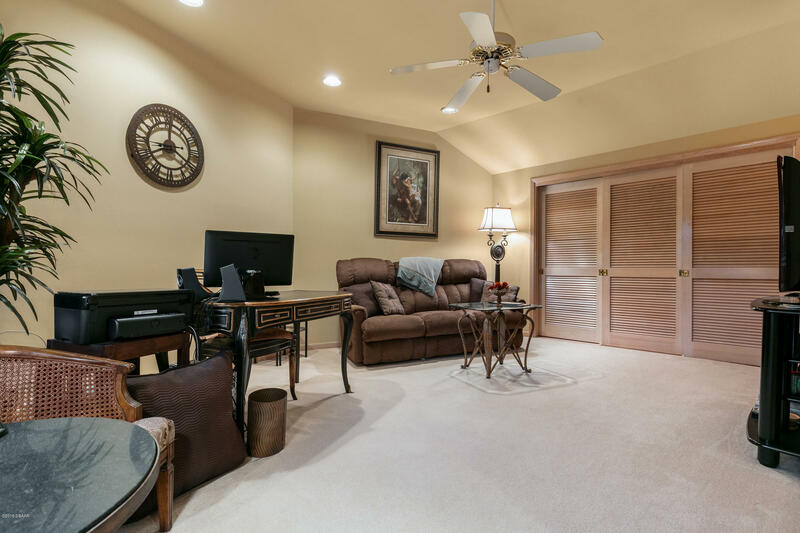 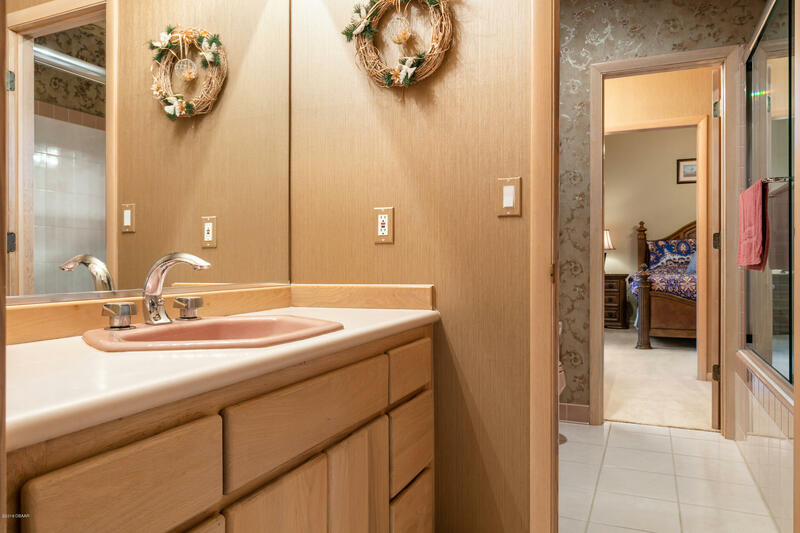 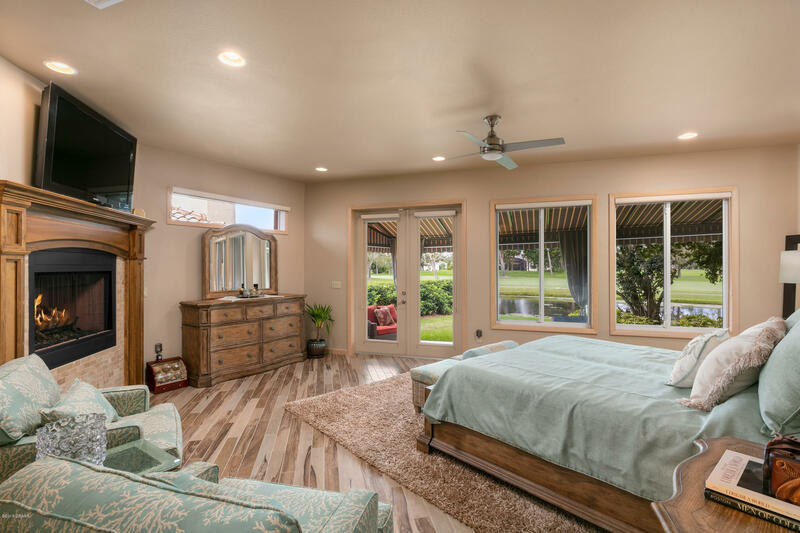 Highlights are 2 customized walk-in closets, 2 person jacuzzi, custom cabinetry, gas fireplace, French doors to private patio and beautiful picturesque views of golf course and pond.